The Sodankylä Aviation Club will celebrate the 50th anniversary on 2015. 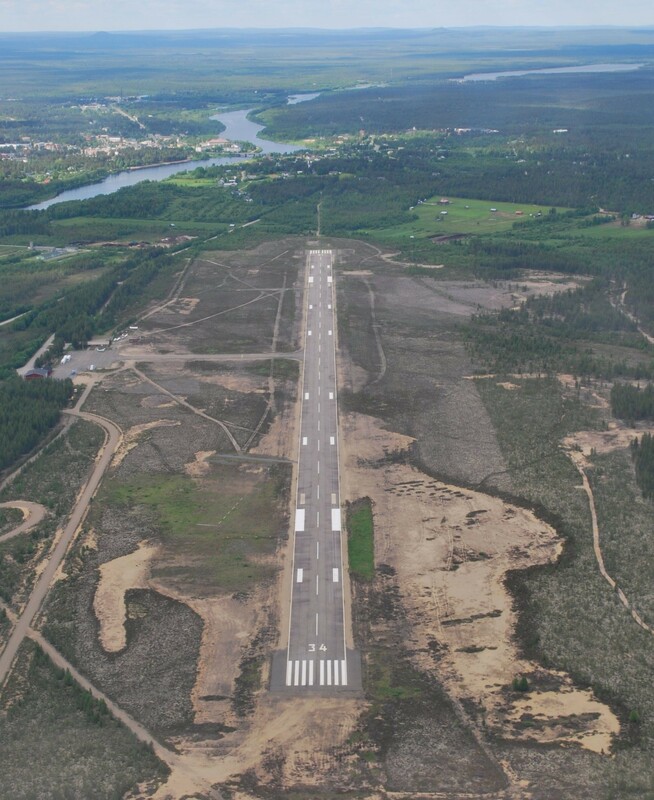 There will be the aviation event, The Arctic Airshow 2015 Sodankylä, in honor of the occasion at the aerodrome (EFSO). 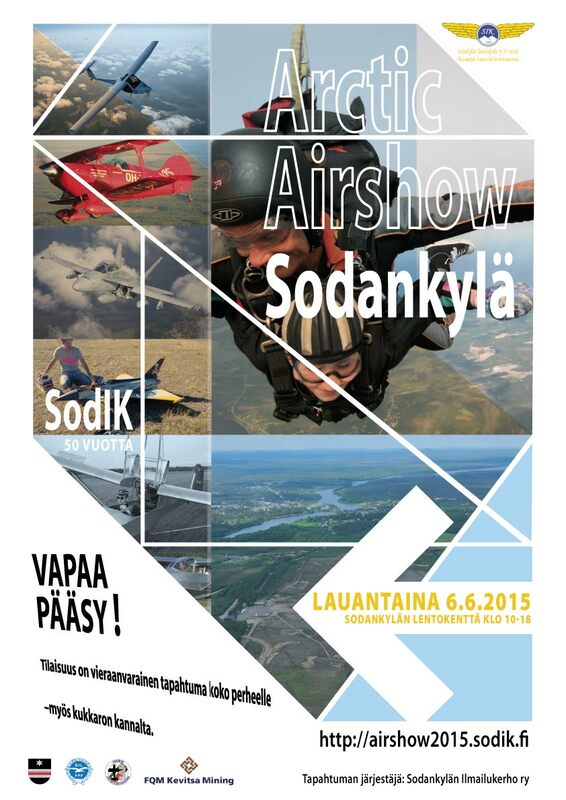 The aviation`s number one event for the whole family will be the Sodankylä Aviation Club 50 years anniversary show, which will be held on Saturday, 06.06.2015 at the Sodankylä airport (EFSO). More pages in English are under construction. The pages shall be drawn up as soon as possible, please wait! The Sodankylä Aviation Club is known for its spectacular events that has taken place over the decades. 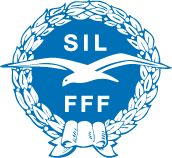 Previous aviation event was the ”Flying Mainers 2013” who collected 1,500 hits, dozens of aircraft and aviation various forms of recreation leaders from all over Finland.